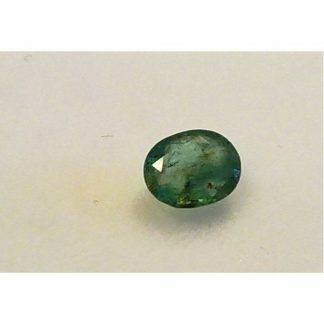 Exquisite natural bright green Emerald loose gemstone, completely genuine and earth mined in Colombia, the country of the best emerald crystals. 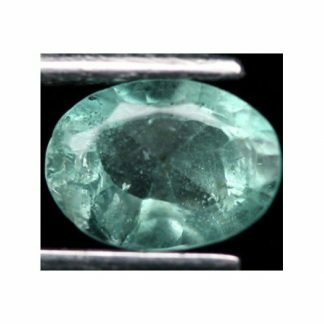 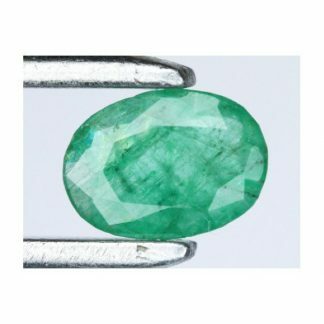 This emerald gemstone was shaped into a nice oval faceted cut, the stone display an attractive bright green color hue, with good saturation and medium tone, this emerald present a nice luster and polish, with transparent clarity with small inclusions that doesn’t compromise the beauty of this green gemstone. 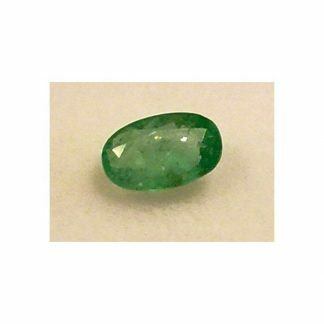 This emerald is available for sale on our gem store online at affordable price, it can be shipped worldwide via registeres airmail and paid via paypal or credit card on paypal secure server. 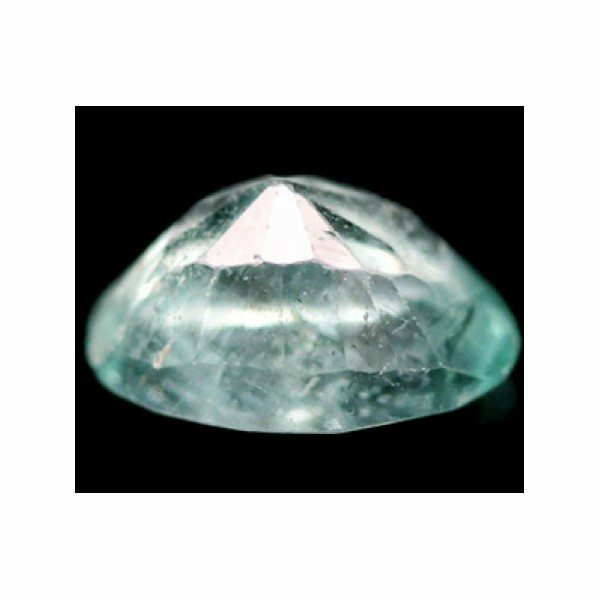 We also offer a return and refund policy for all our gems. Dimensions: 6.7 X 5.0 X 3.6 mm.